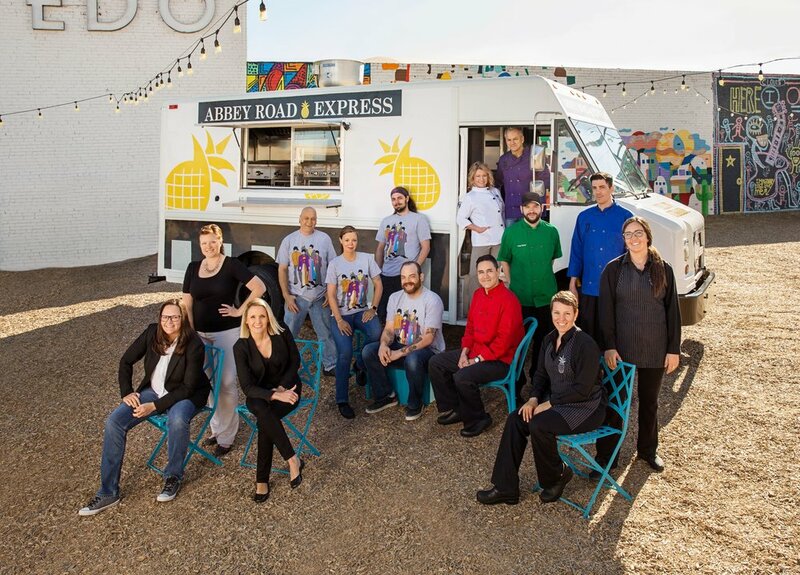 The Abbey Road Express is a full-service food truck bringing restaurant quality catering to your event. Our team is devoted to bringing the best service to any location, and keeping the spirit of Abbey Road wherever we go. 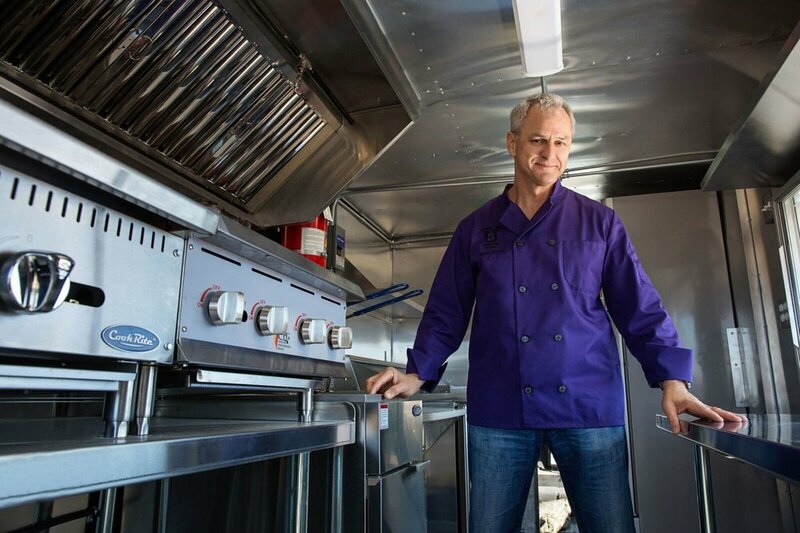 We are ready to help bring your event to the next level with amazingly crafted food from the heart.